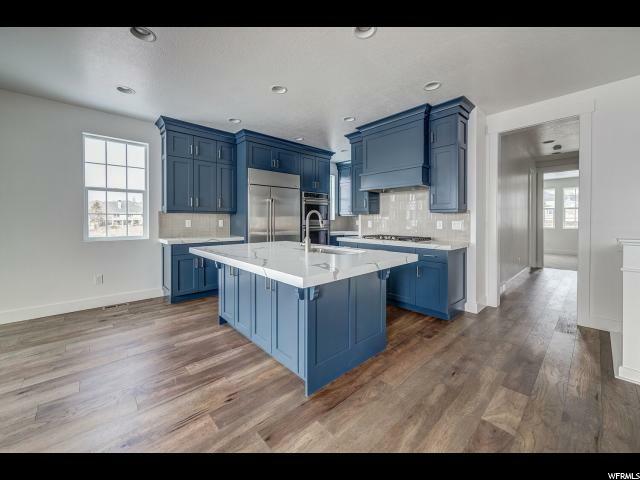 Amazing home, amazing community! 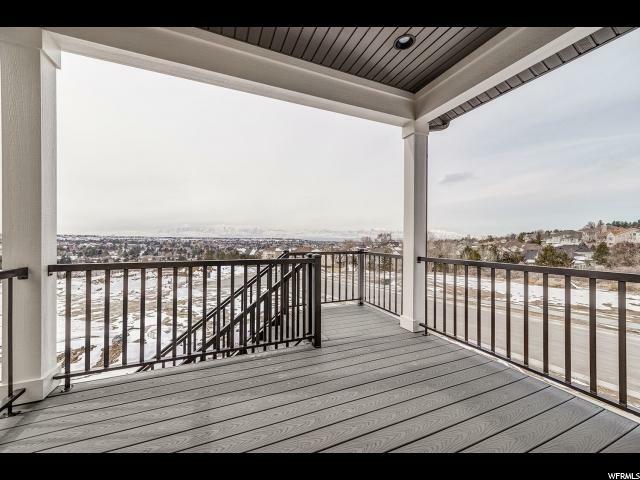 East side living at its best! 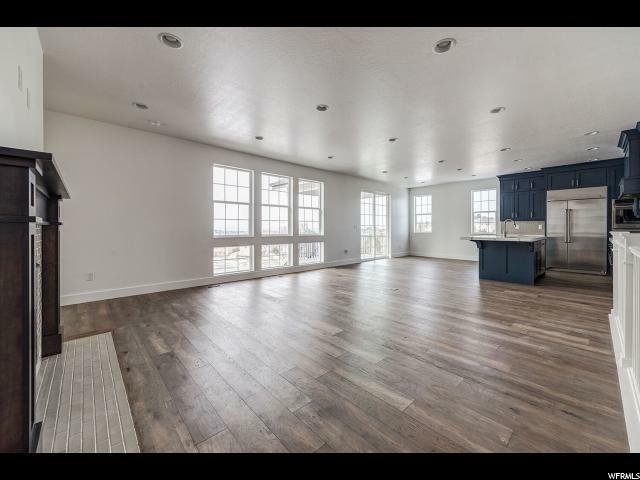 Beautiful brand new Flagstaff Mountain home that features hardwood flooring, quartz kitchen counter tops, covered deck, 9 foot basement walls, custom cabinets with gorgeous wood hood, brushed nickel hardware, stainless steel gas appliances with double oven and a built in fridge, kitchen tile backsplash accent, tile surround work in bathrooms, 2 tone paint, textured walls, modern base and casing and MUCH MORE!!! 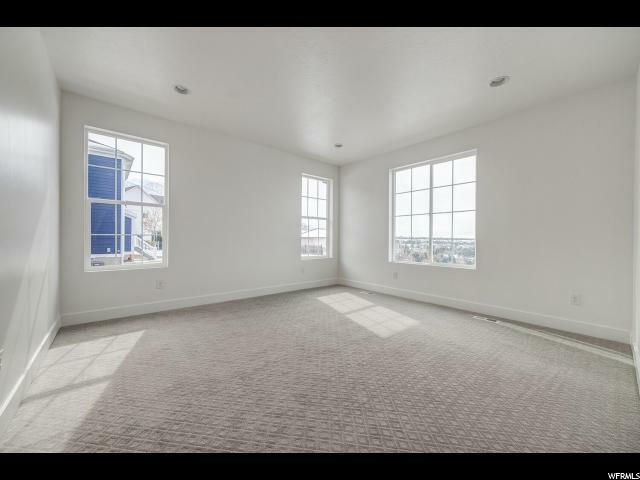 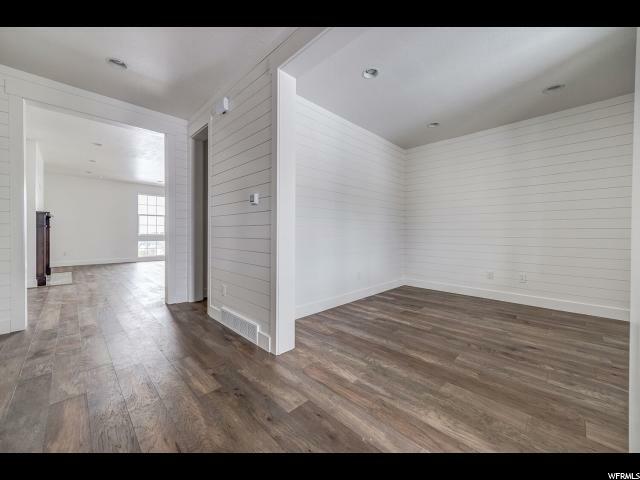 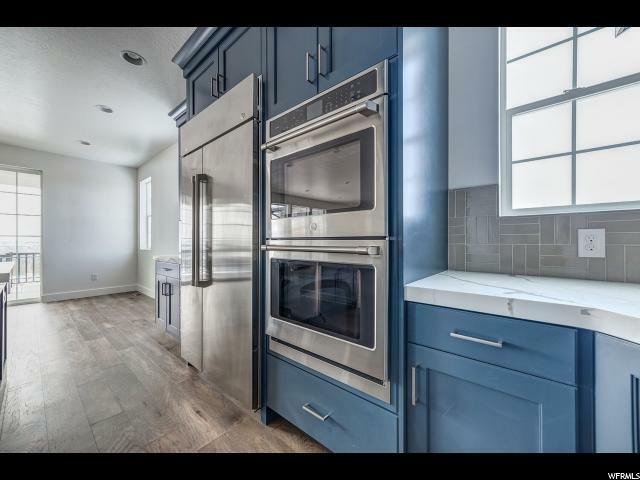 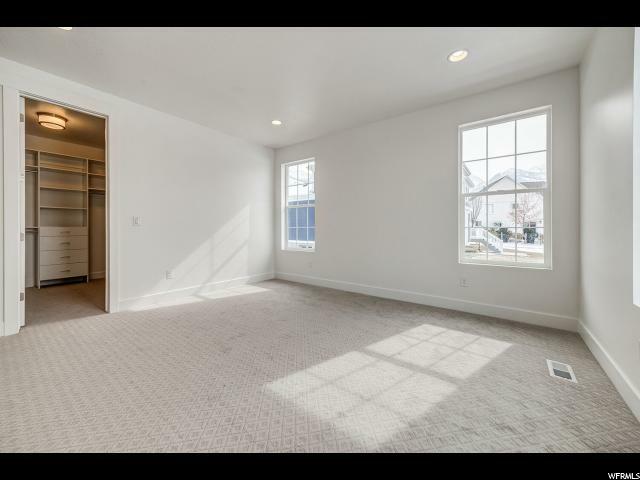 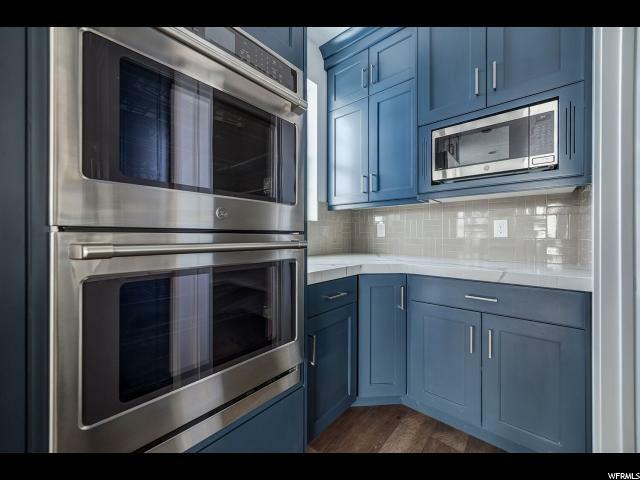 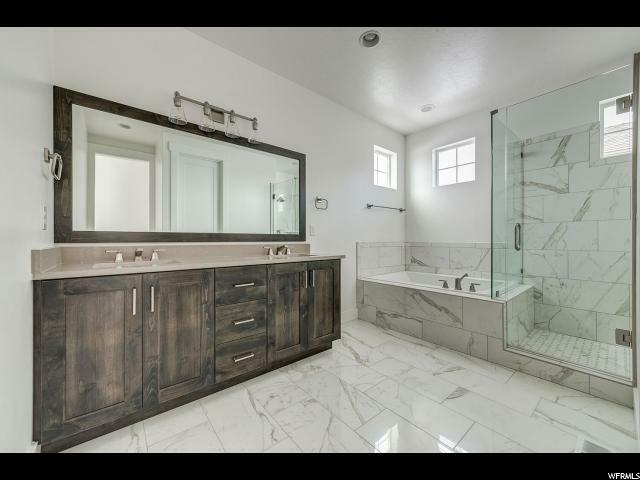 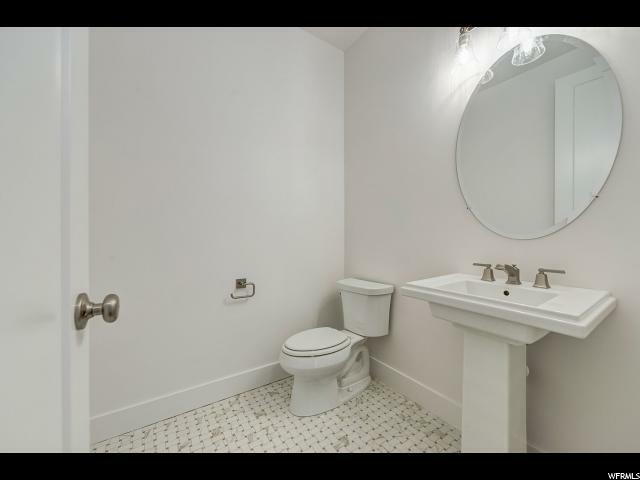 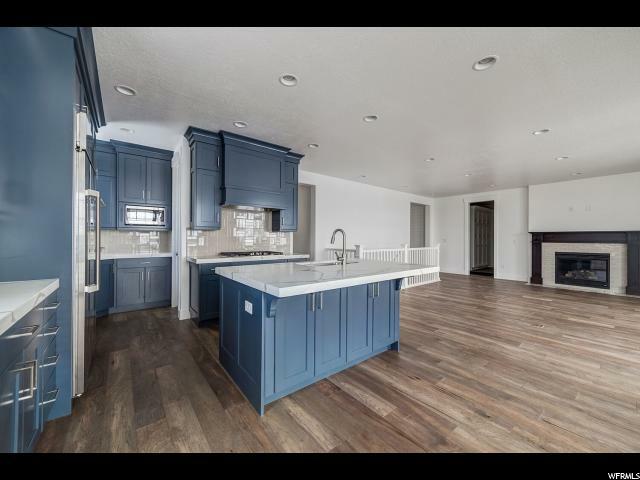 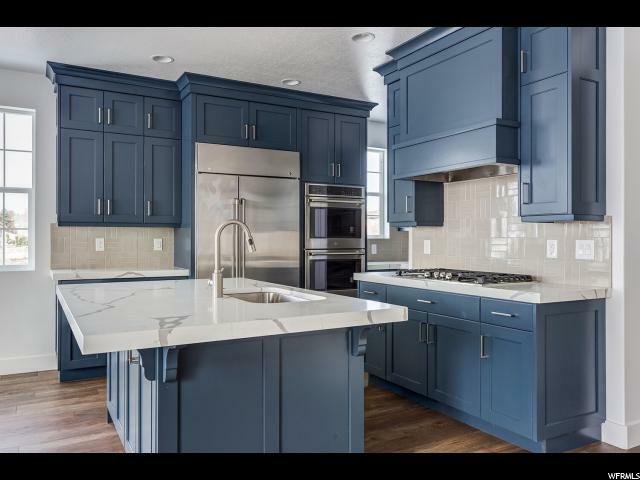 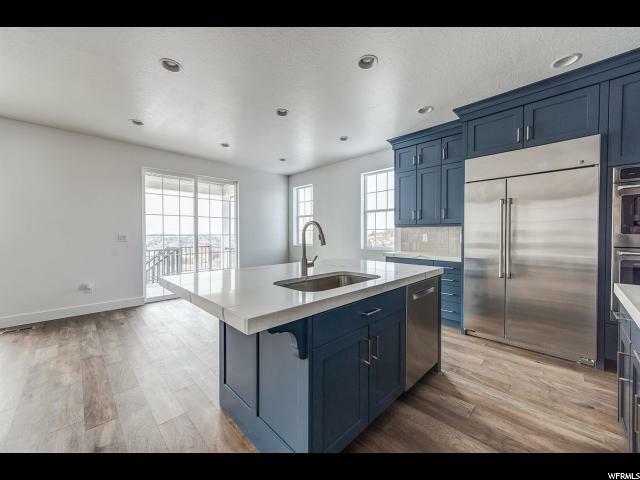 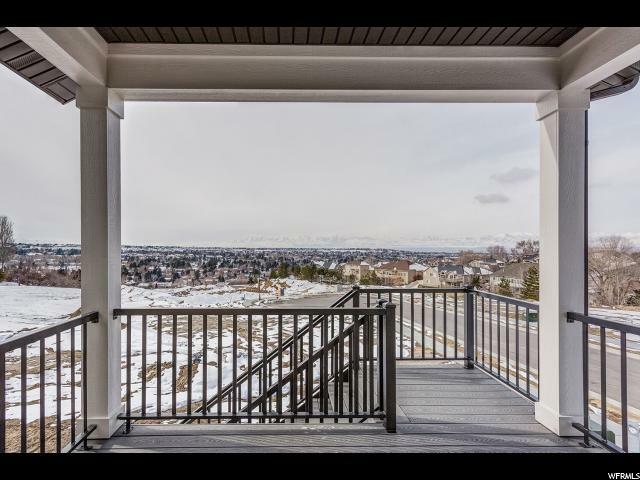 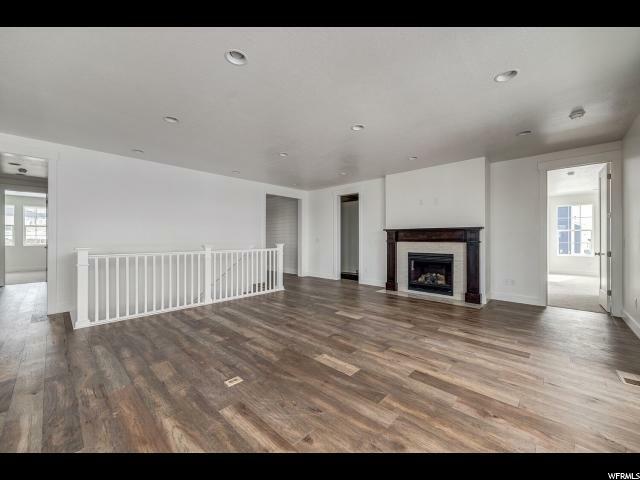 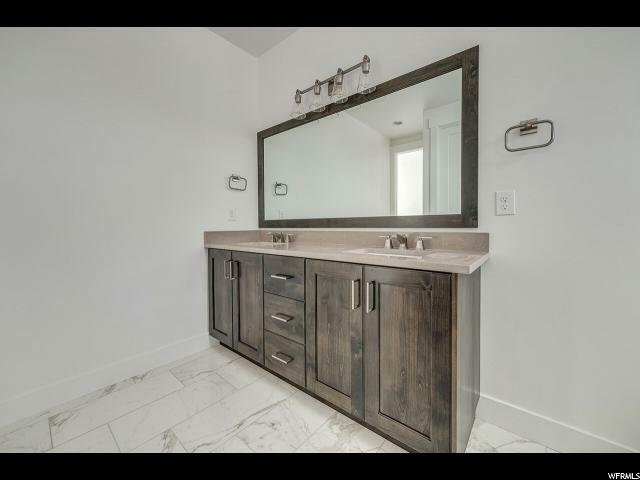 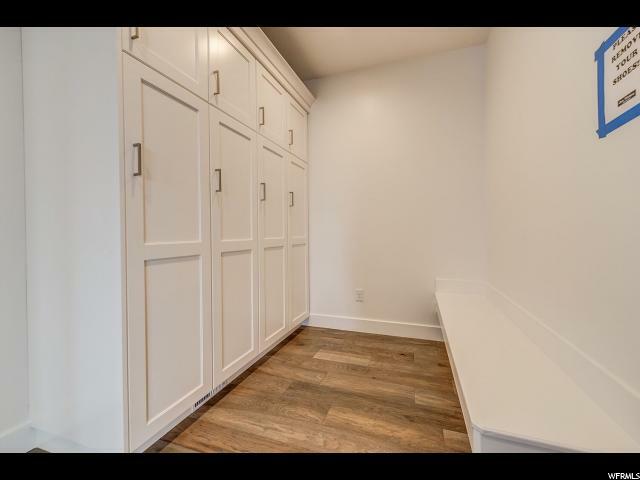 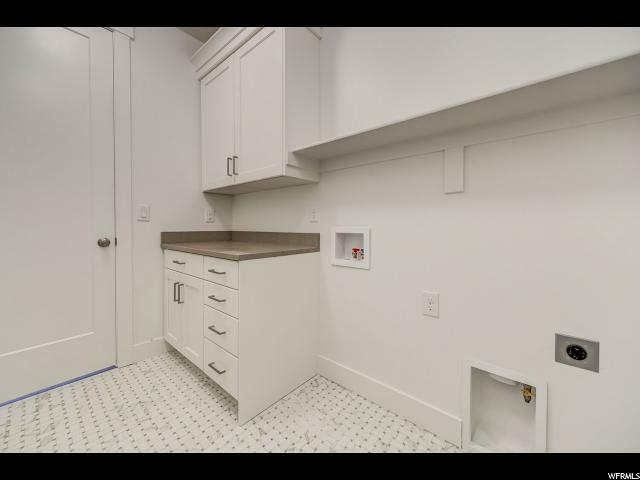 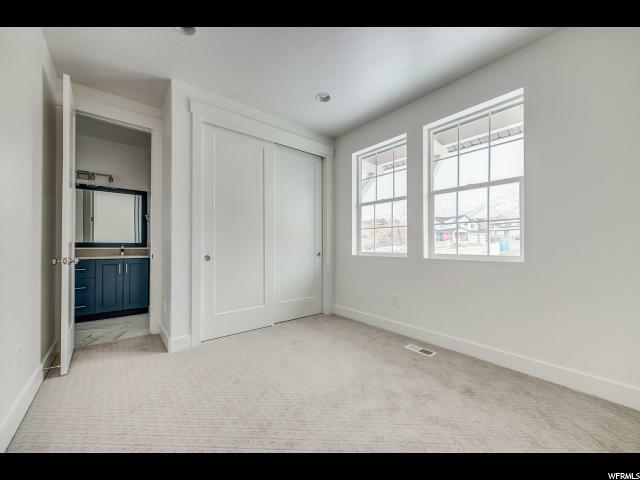 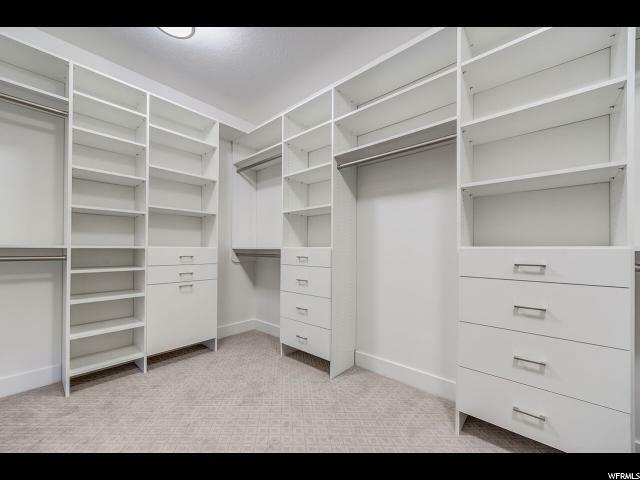 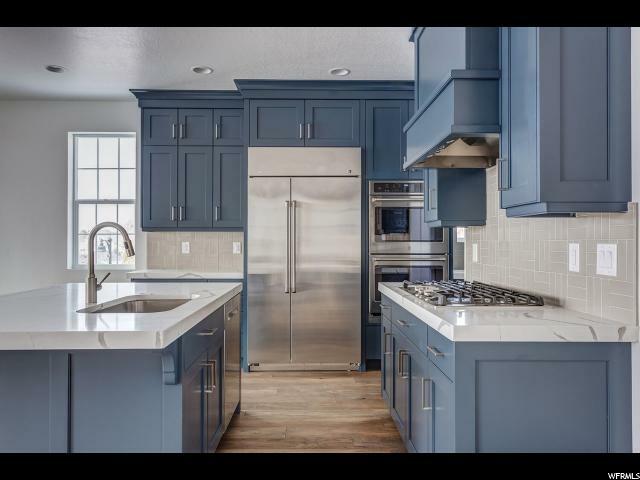 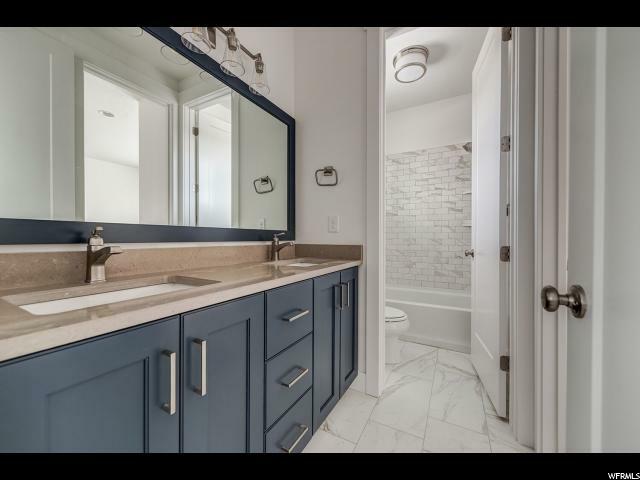 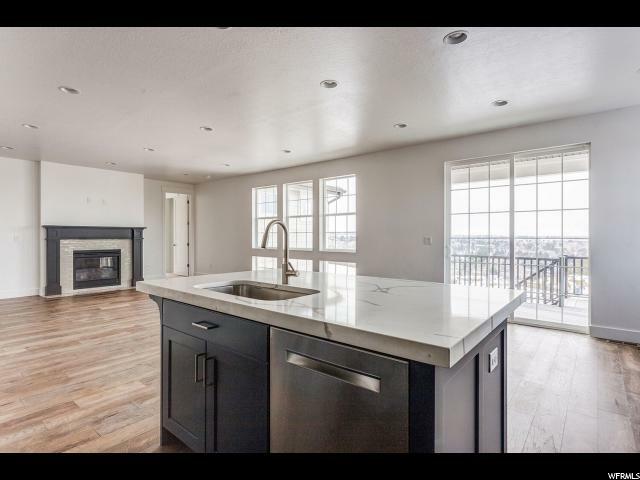 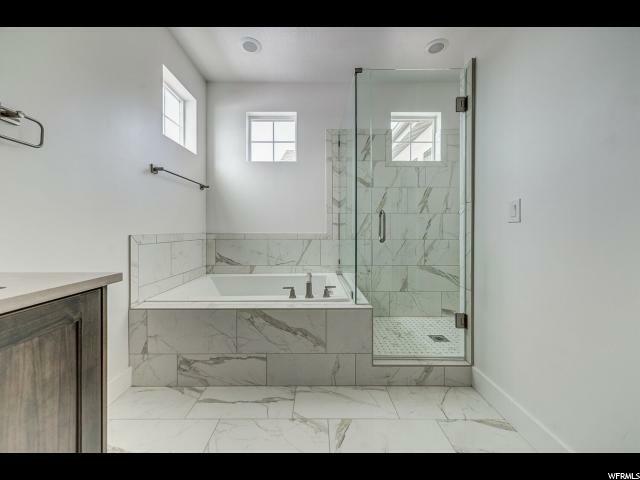 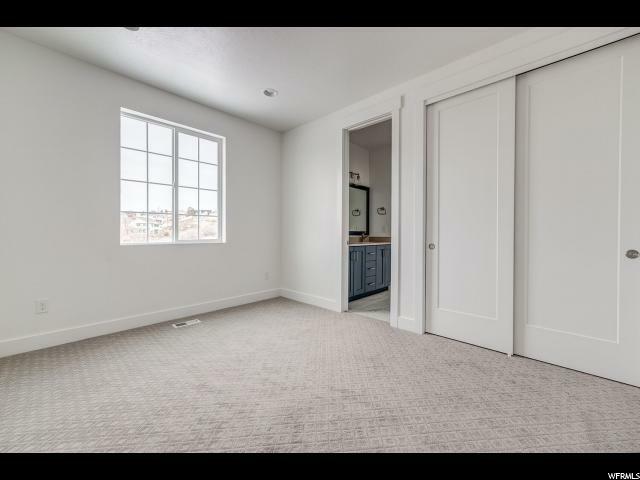 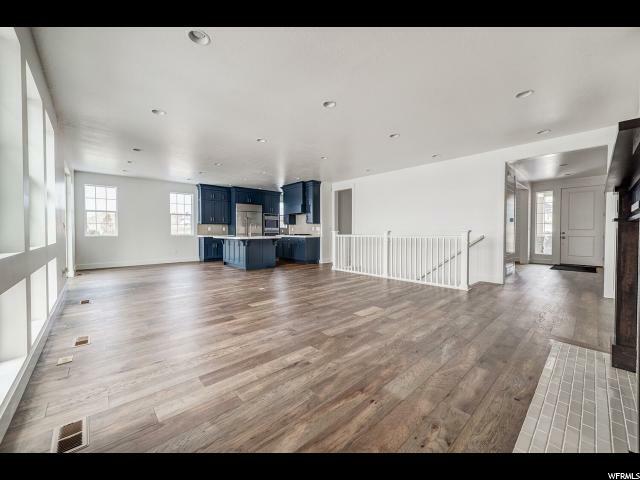 I would like more information regarding the property at 2822 E SWISS OAKS DR, Cottonwood Heights UT 84121 - (MLS #1576047).